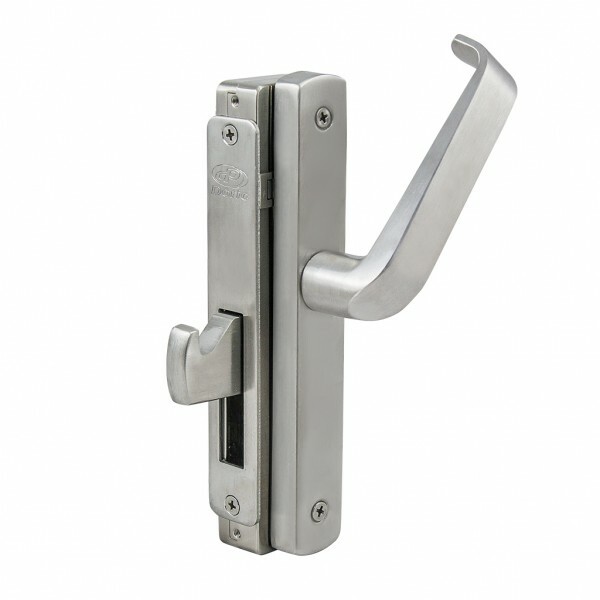 Suitable for all commercial applications, the DN971 lockset range is the first choice when it comes to strength and durability for your sliding door. Stainless steel deadbolt with 28mm throw. DN670 C4/5 pin cylinders are standard.